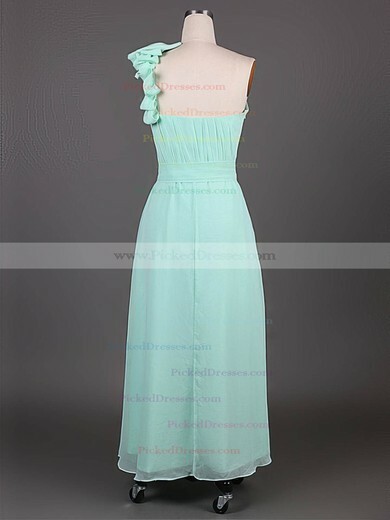 Chic bridesmaids dresses that will make your maids look sophisticated and elegant. 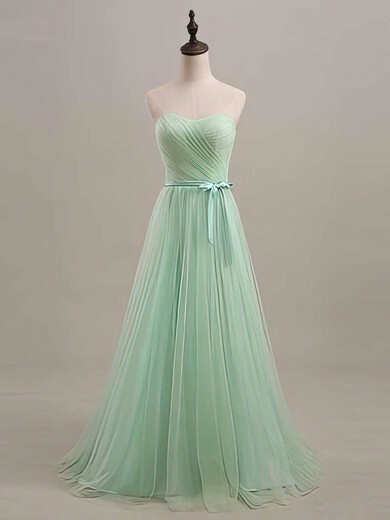 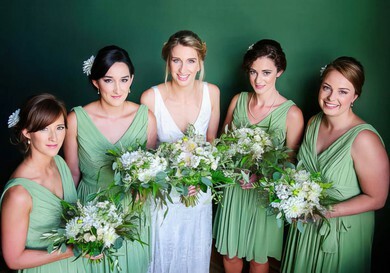 Choose from a dazzling green color palette great for a wedding of any season. 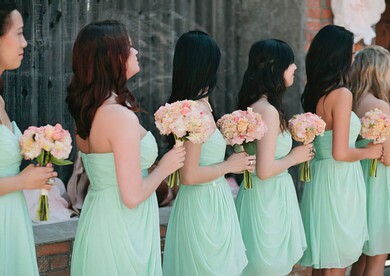 Want something long and classic for your bridesmaids? 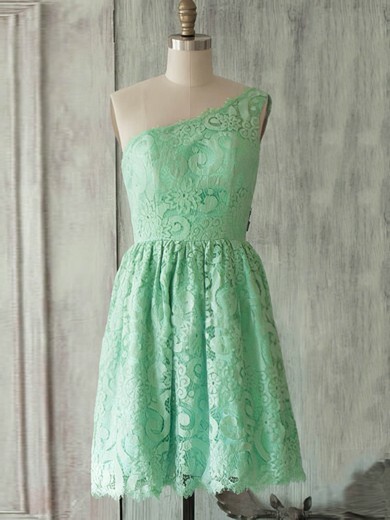 You'll find it. 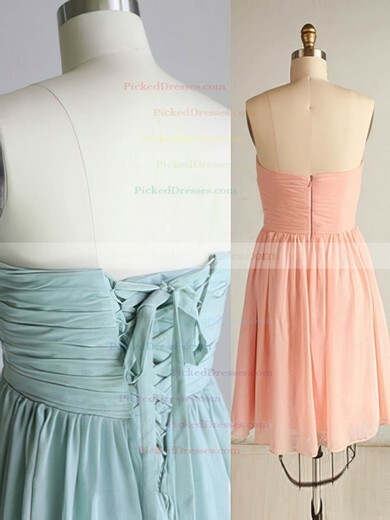 These are bridesmaid dresses your girls will LOVE.